The Best Adjustable Beds for Maximum Comfort! 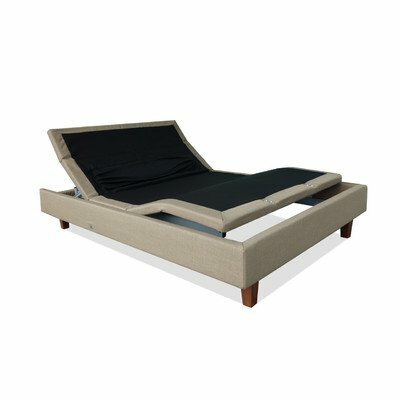 What is the best adjustable bed to buy? Adjustable beds can be ‘adjusted’ to several raised positions to offer your body the maximum level of comfort possible and to help ease back pain, heartburn, neck discomfort or breathing problems. At first these beds could only be found in hospitals and health clinics but now they are available for anyone who wants a superior level of comfort to sleep. Many people can only sleep if they are in a reclining position other than lying flat on their backs for several reasons, the most common ones being lower back pain, breathing difficulty and heartburn. The one you see on this picture is a split king size adjustable bed for sale. It can support up to 600 lbs and it can be adjustable to many positions including the ‘zero gravity’ position, which offers the best circulation. Most of these beds do NOT come with the mattresses. *I am not a doctor nor do I work in the health care industry. 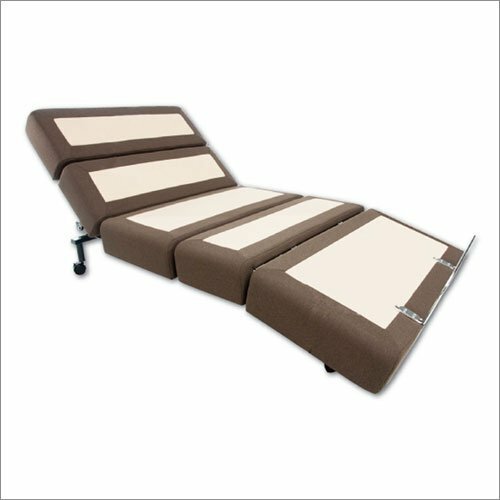 My recommendations on this page are based on my research on what are the most popular adjustable beds to buy for people who are only looking for a better bed to sleep and ease their back pain. If you are looking for a professional adjustable bed for home care please seek the advice of your doctor or home care provider. This is a high quality and affordable adjustable queen size electric bed frame that operates with a wired remote control and can also be placed on your existing bed frame without the legs if you prefer. It is extremely comfortable and you can control he head and foot separately until you find the best position for your body. If you suffer from back and leg pain and have been looking for the most comfortable adjustable bed for you, I think you are going to love this bed! First of all it also comes in a split king size as well. It also includes the high-quality memory foam mattress! This amazing bed also offers a soothing ‘wave massage’ with a nice vibration that will rock you right to sleep the whole night! Needless to mention this cool adjustable bed is also perfect to spend a lazy day off just reading a book! 5D DELUXE ADJUSTABLE BED with Quiet Massage Feature! This is one of the best adjustable motorized bed foundations out there that comes with a quiet massage feature and can be adjusted to several positions as well, until you find the best one for your body. Perfect to watch TV or read in bed! This adjustable bed foundation is also very soothing for lower back problems and will definitely help you go to sleep and wake up refreshed the next day. 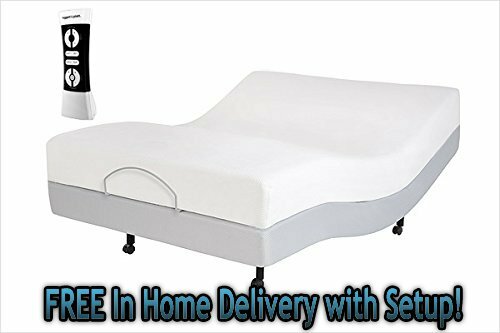 *Very Cool Contemporary Queen Size Fully Electric Adjustable Bed Base for Sale! This is a modern electric adjustable bed base for sale that also comes with a cool under-bed LED night light! As you can see in the picture you can also adjust this bed to a nice and relaxing ‘lounge position’. It’s almost like a gigantic recliner, but it’s a bed! It also offers a dual body massage and it is also excellent to help relieve back pain. It operates with a wireless remote control. Pretty cool looking as well! 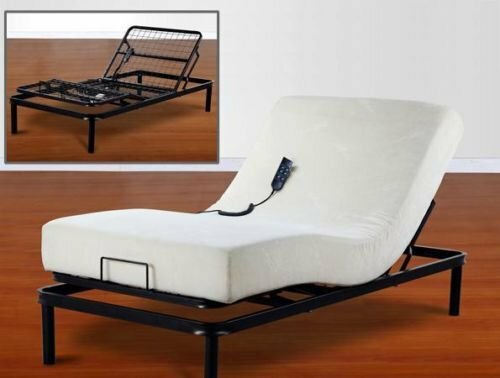 *Very Stylish Electric Adjustable Bed! This is a very modern and very stylish split queen adjustable bed for sale! When I say ‘modern’ I mean it also comes with bluetooth wireless speakers and USB power outlets! The built-in adjustable lumbar support is perfect for providing the best position for your back. 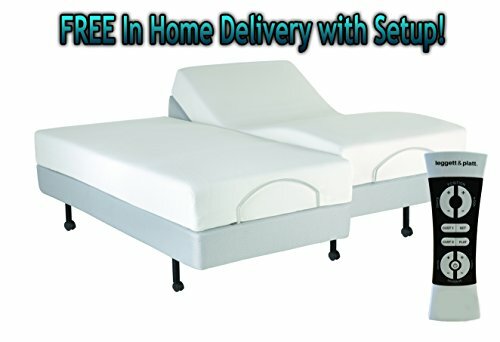 Affordable Twin Size Adjustable Bed with Mattress! 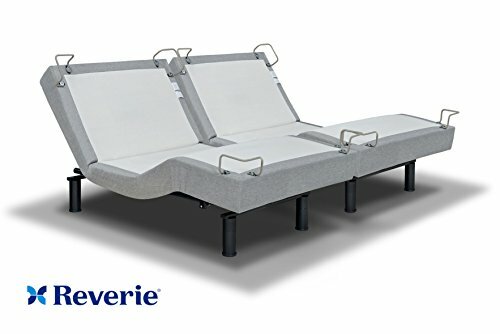 If you are looking for a good-quality but affordable twin sized adjustable bed to help you keep your feet elevated and to offer you a nice support for your back while you sleep, I think you are going to like this one. It is very simple but very effective! The head and foot also operate separately from each other for maximum comfort! *Outstanding Adjustable Beds Set Complete Sleep System with Memory Foam Mattress Included! This is one of the most popular adjustable beds for sale! It comes complete, with the mattress and the adjustable bed base. One of the best adjustable beds for back pain, as it offers hundreds or positions! It also has the ‘vibrating’ option, that works miracles on a tired and achy body! You can choose this fantastic bed in queen size as well. The split king size is absolutely perfect for couples who each needs to have ‘their own bed’and each one will have their own remote control, so you can each adjust your bed to your preferences! Many couples say this kind of bed also helps their snoring partners tremendously! *Like I said before, if you suffer from sleep disorders, back problems, breathing issues, heartburn, restless legs or leg pain, then I think you can’t go wrong by investing in a high quality adjustable bed. Nothing can replace a lost night of sleep. Best Massage Chairs for the Money! The Best Recliners for Back Pain! Best Ergonomic Heavy Duty Office Chairs for Heavy People!